After 10 long years, I finally came around to making another makeup tutorial for you. I’m so sorry for the delay. I know there have been plenty of requests for this, but as much as I want to pretend I’m a makeup guru–I’m not. I’m just really not. I’m messy and impatient when it comes to doing my own makeup which makes me inclined to take shortcuts every time I have a brush on my hand. (I can already hear a collective sigh from makeup artists all over the world. LOL! I don’t know how I can be such a girl and not a girl at the same time.) But don’t worry, I took my sweet time with this one so hopefully, you’ll learn a thing or two here. Please bear in mind, once again, I’m no makeup guru. I’m just a girl who happen to have picked up a few tips and tricks from makeup artists I’ve met along the way. I’ve sat on the makeup chair quite a number of times and I’m finally putting all my observations to good use. These are our weapons for the day. From the top, clockwise, that’s the 6-piece contour palette, the 10-piece blush palette in tangerine, the 15-piece concealer palette and the 80-piece eye shadow set in kaleidoscope. I know they can be overwhelming, but trust me, if you’re just starting to experiment on makeup, these makeup palettes from ENHANCE Cosmetics are for you. They’re convenient, affordable and oh so complete! What good are palettes without the right brushes right? 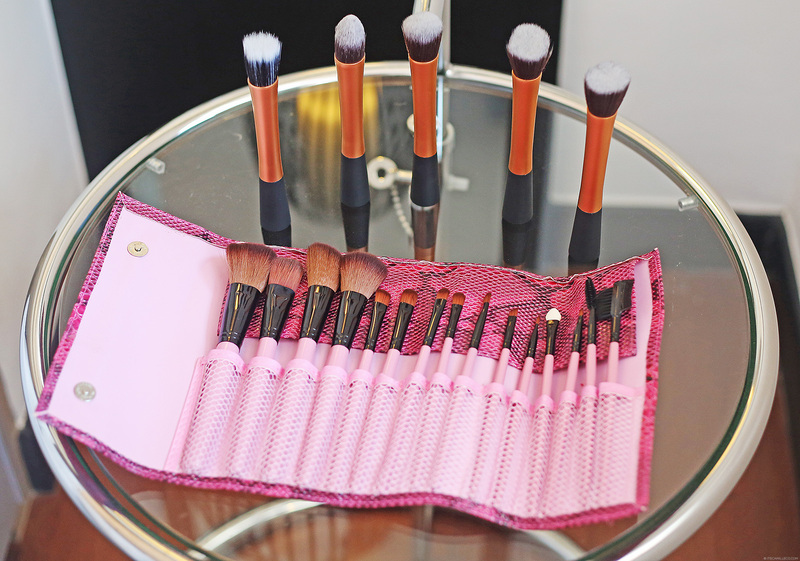 These are the 5-piece stipple brush set in gold and the 15-piece pink brush set from ENHANCE Cosmetics. Let’s begin! After applying your foundation, conceal and brighten dark and dull areas using the concealer palette. I used both the really really light beige (left photo) and the close-to-white concealers (right photo) because I have fair skin. Always use concealers that are lighter than your foundation. I applied the concealers under my eyes and on the sides of my nose. And a bit around my lips as well. These are the usual dull spots on your face. Next step, to brighten my face a bit more, I used the yellow concealer. After doing my eyebrows, I applied a bit of the yellow concealer under my eyebrows to highlight them. You can use the yellow highlight found in the contour palette too. For my eyes, I wanted to use a pink/red/brown color palette to match my amethyst contact lenses from Freshlook. I know most people don’t really use red eye makeup but I happen to like how romantic and dramatic they look on me, especially with these contact lenses on. They complement each other well. To start off, I applied this light pink shimmer all over my eyelids. Then I topped it off with a darker shade that has a little hint of brown. As always, start brushing from the outer corners going inward so that more of the light pink base appears on the inner corners of your eyelids. To make my eyes bigger, I blended this reddish brown shade and the black eye shadow together. I applied them on the bottom part (close to lash line), outer area and crease of my eyelid. This creates the smokey effect. Then finally, I used the red eyeshadow. I applied it on the crease of my eyelid, just above the reddish brown + black eyeshadow. Make sure to blend well with your eyes open so that the red color isn’t hidden under your eyelid’s crease. After drawing eyeliner on my lower lash line, I used the red eyeshadow again and applied it under my eyeliner. The trick is to apply it thicker on the outer corners of your eyes to make your eyes look bigger. Then, you can choose to finish off your eyes by brushing liquid or gel eyeliner on top of your upper lash line. Don’t forget to curl your lashes and put mascara on too! I still have a bit of my lash extensions on from Nail Spa Lounge by Ellabell so I can’t apply any but I definitely recommend doing so. Remember, your eyes are key! Now that we’re done with the eyes, time to contour. If there’s one thing I learned in this industry, the power of contouring can do WONDERS. All caps because it can really change your life. LOL! Just kidding. But seriously, it really is my favorite. It can make your face slimmer and hide your flaws. 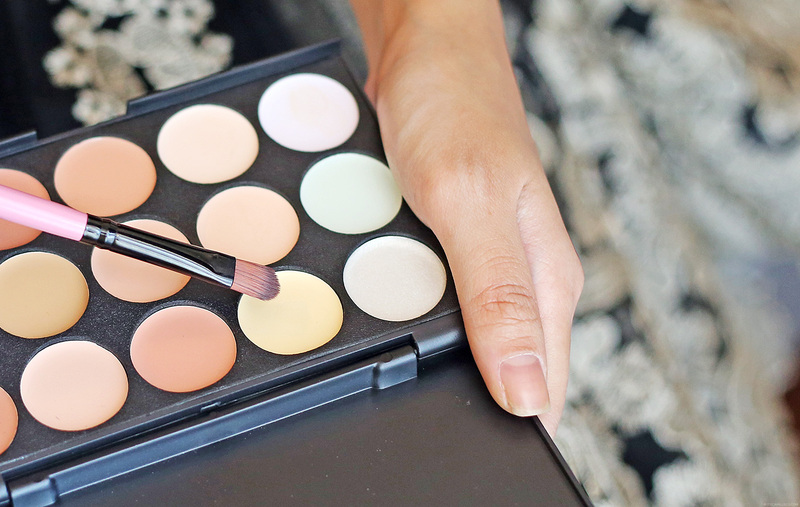 Just use the contour palette to create highlights and shadows. 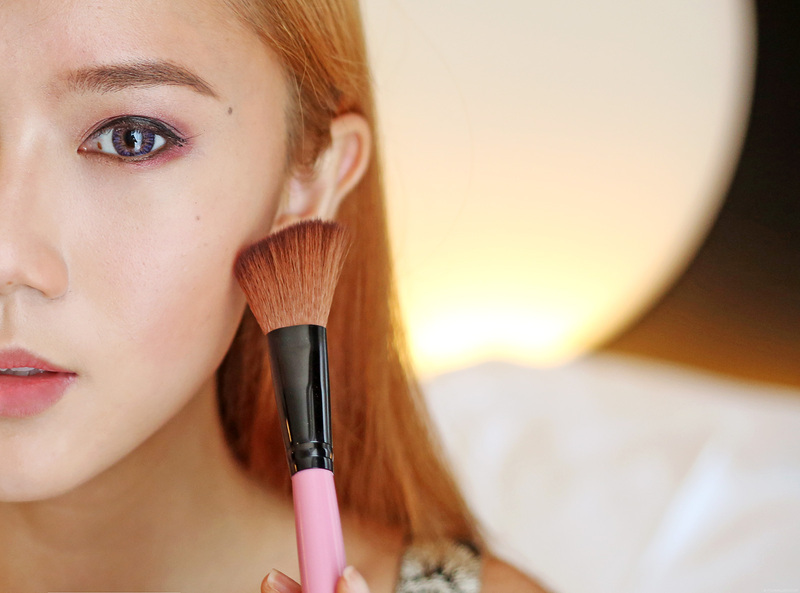 For this tutorial though, I used the blush palette instead to create my shadows. I mixed the 2 colors above to make sure the darker color isn’t too harsh. Remember, it’s all about proper blending. You don’t want people to see a dark brown diagonal line across your cheeks! The areas you’ll want to create shadows on are the outline of your face (temples, hairline, jawline), below your cheek bones and the left and right side of the bridge of your nose (trace from where your eyebrows start). Then use the highlighter (the lighter colors in the contour palette like white, yellow and beige) on the area above your cheeks, the bridge of your nose, your chin and the center of your forehead. If this is hard for you to understand, there are plenty of tutorials on this online with illustrations that teach you where to highlight and contour. After contouring, I applied this peach blush on the apples of my cheeks. There you have it! Notice how the contour creates a “number 3″ shadow on my face? From the tips of my eyebrows to the sides of my face to below my cheekbones, back to the sides of my face then down to my jawline? I know it may seem hard but it really isn’t. I urge you to try it! Now all I need is some lipstick and I’m good to go! 1. Follow me on Twitter, Instagram and Bloglovin’. If you don’t have these accounts, it’s easy to make one! 2. Like ENHANCE Cosmetics on Facebook and follow them on Instagram (@enhance_cosmetics). 4. Leave a comment below with your Facebook, Instagram and Twitter names and the prize you want to win. Prizes up for grabs are an 80-piece eye shadow palette, 15-piece concealer palette, 10-piece brush set in red, 32-piece lip palette and 10-piece blush palette. Since there are 5 prizes, I will be picking 5 winners as well. This contest is open to Philippine residents only. Deadline for entries is on May 4, 2014 at 11:59PM. I will be choosing the winners via Random.org and announcing them here at the comments section below. If I get lucky I would love to have the 32 piece lip pallette! I would love to win any of the prizes but my favorite is 80 piece eye shadow pallette! hoping the win the 80-pc eye shadow pallette. 10 pcs. of brushes in red! 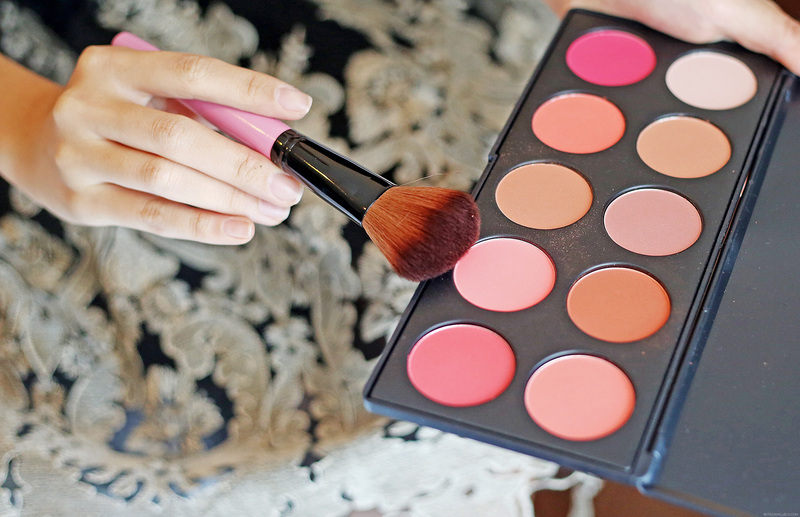 the prize i want to win: 10-piece blush palette. I want to win the 10-piece brush set in red. I want to win an 80 pc eyeshadow palette!!! Facebook, Instagram and Twitter names and the prize you want to win. 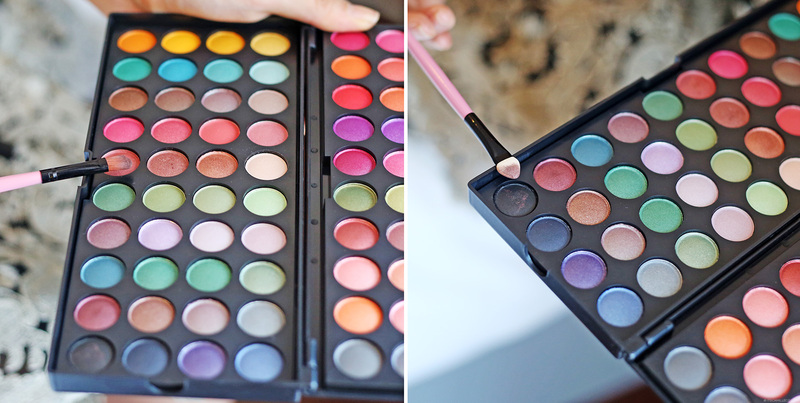 i would ♥ to win the 80-piece eye shadow palette! I hope I win coz it’s going to be my birthday on May 13th! I love you Ms. Camille Co! i want to win the 80 pc eyeshadow or the 10 pc brush set in red..
happy birthday miss camille! kung pwede lang mapanalunan lahat ng prizes mo..starter pa lang kasi ako..not too late pa naman for someone who has three kids, right? anyway, i can see naman na your living your life to the fullest…at 25, you’ve accomplished so much..sometimes, you made me wonder, bakit di ako ganyan nung 25 ako?lol…well, thats life, i guess! am happy being a full time mom.. Yes definitely not too late :) Thank you Anna! 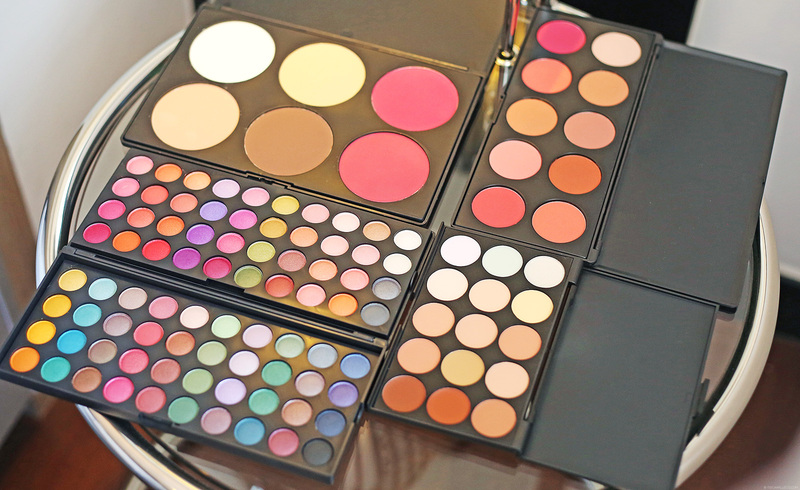 I want to win the 15 piece concealer pallete :) Godbless. I want to win the 10 pieces brush :) Godbless. I want to win 10-piece brush set in red. Thank you for the chance. Have a happy day! Happy birthday ate Cams. Hope you had fun during your birthday. More birthdays to come. I wish you to celebrate all the wonderful things that make you so special, not just on your special day, but on every day of the year! I want to win the 15-piece concealer! Happiest birthday again to you Ate Cams! I must say you’re forever looking Fabulous,Fantastic and Fashionable. Love your style, you’re my fashion icon! I want to win the 15-pc. concealer! But actually, any prize will do because I really can’t decide which. Belated Happy Birthday Ms. Camille. More years to come ! 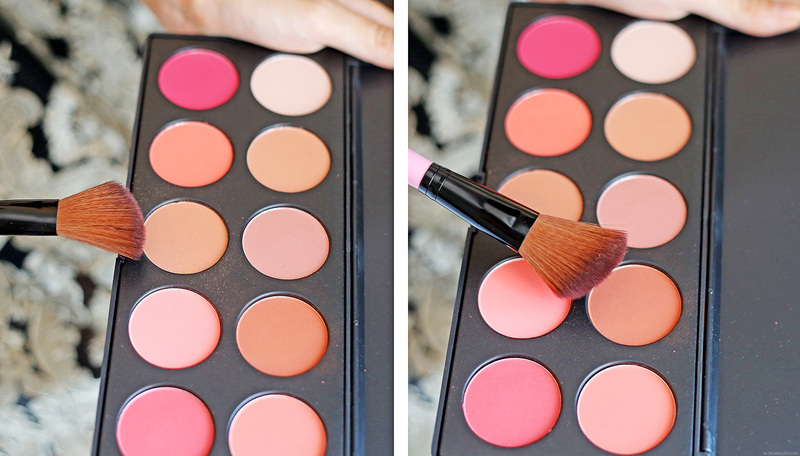 I want to win 10-piece blush palette. I am learning. Thank you lovely cammy. i also want to ask if the brushes are soft? Hi camille! Thank you for this tutorial :) really helps! I was never into make-up until I realized three weeks ago that I need to learn how to put some make-up on because being a girl, there are occasions that we need to get dolled up. And your tutorial was really helpful to me. I wish you could do some more :) Thankyou for this anyway! I would love to win the 15-piece concealer palette. 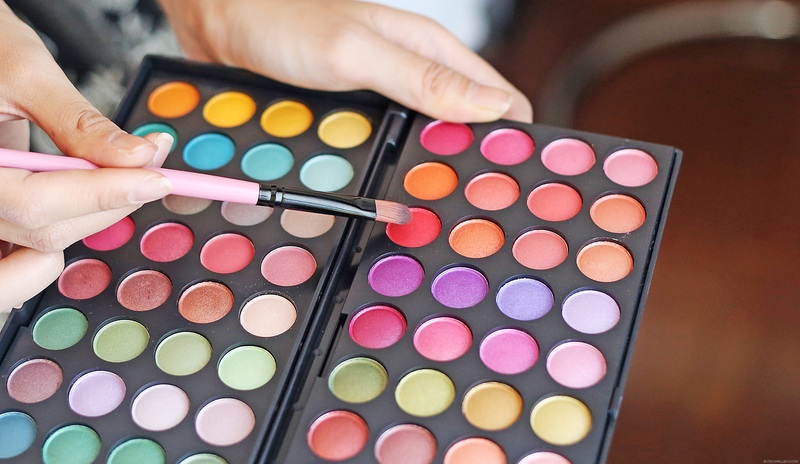 Eye shadow palette or conceller palette. Im not good at both, im hoping to try it with this prize. I want to win 32-piece lip palette! Happy birthday ulit Ms. Cams! Lipgloss lang kc okay na ako kc wala akong tiyaga mag apply ng make up baka kc hindi bumagay sa mukha ko,magmukha akong eng-eng!lol…But thanks for posting this,now I have an idea how to do it. Haha! Get to know what works lang on your face, kaya mo yan! Happy Birthday Camille! Keep blogging and inspiring. I want the 15-piece concealer palette. BTW Happy Birthday! Have a good one. I want to win the 10 pc blush palette. Any of which would do but i would love to practice with the eyeshadow. Thank you!! Happy Birthday ms. Camille Co! :) God bless you always. I want to win the 80-piece Eye Palette! I want to win the 32-piece lip palette! 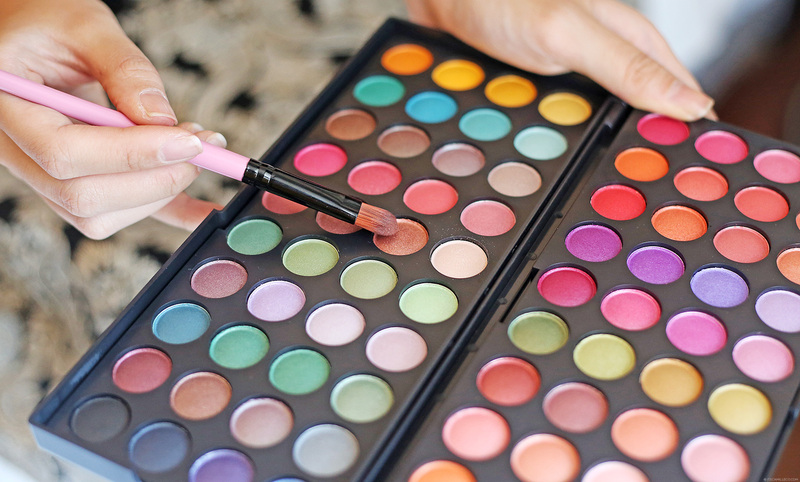 I hope to win the 15-piece concealer palette/10-piece brush set/80-piece eye palette. I want to win a 15 pc concealer. Happy birthday Ate Camille stay pretty as always! The world’s a more beautiful place because of you ! The picture and its accompanying essay are both excellent, course presentation was very detailed. I believe the beauty of your makeup courses for girls benefited greatly.Very much appreciated! Btw , Happy Birthday Ms. Camille! Stay fab and pretty. Hope to meet you personally soon! Ily. I want to win the 10 pieces blush palette! beautiful and glowing… Happy birthday! Btw, Happy birthday ms. Camille :) hope to see you soon again ! May the odds be in my favor. :)) I want the 10 piece brush set in red. I do? Haha! Thanks Patty! Ate cams (wow, feeling close haha)! Maligayang kaarawan po! God bless you and more birthdays to come, and more clothes too lol. What’s your favorite color? At may pet po kayo? Haha. HAPPY HAPPY BIRTHDAY MISS CAMILLE! God Bless Miss Camille and continue inspiring us. I want to win the 15-piece concealer palette! Happy birthday ate camille ! I want to win the 10-piece brush set! I want to win the 10-piece brush set in red !! Me too! Glad to help! I need these! 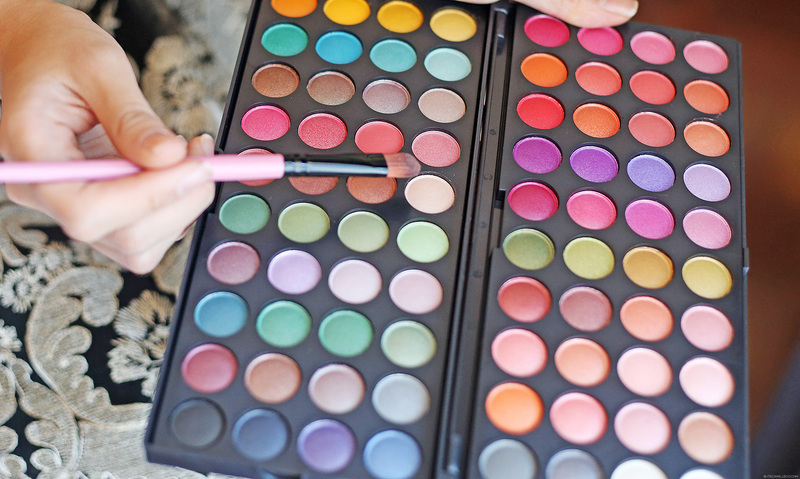 :) “15-piece concealer palette” Please be mine! I want to win the 15-piece concealer or the 32-piece lip palette! kailangan ng matinding prayers to for meto win this. haha! Love the final look! It looks so soft and pretty. Very feminine and natural looking!